enhanced business and cultural education in the Rocky Mountain Region. 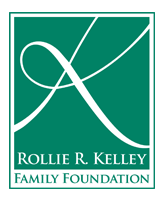 the Rollie R. Kelley Family Foundation was born in 1994. Iliff School of Theology and his alma mater, Dakota Wesleyan University. 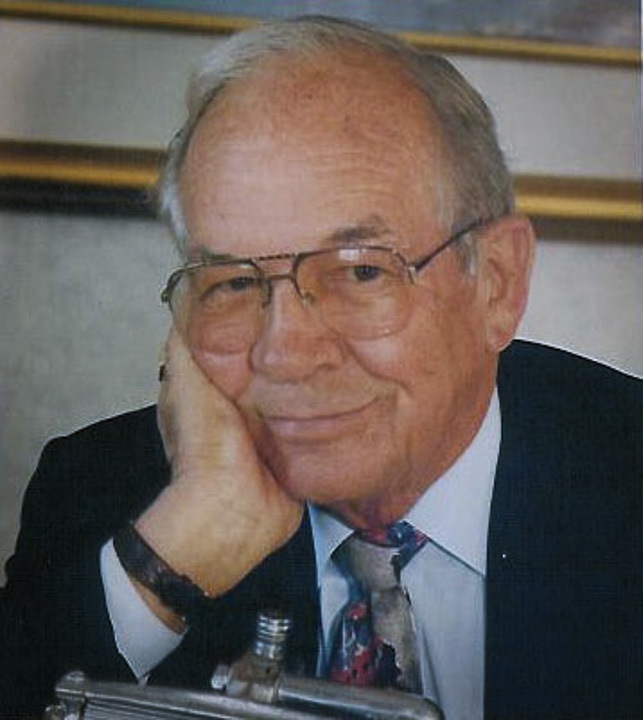 Mr. Kelley passed away in September of 1999.